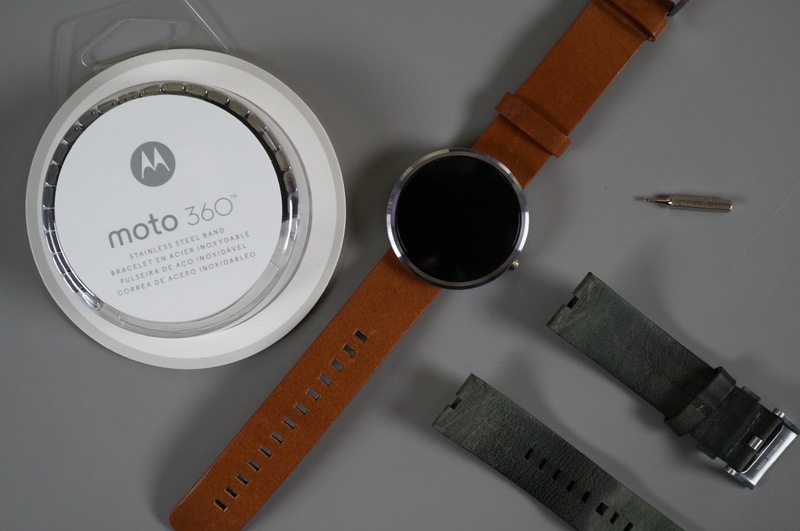 Now that the official watch bands for the Moto 360 are available for individual purchase, we thought it was time for a tutorial on how to swap yours out. 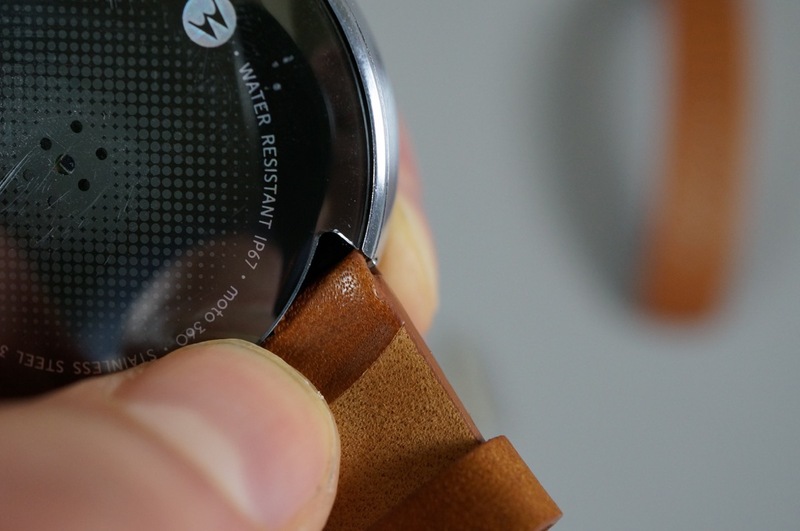 Motorola is going to recommend that you head into a jeweler to have the dirty work done, but with a single tool, you can do it yourself within a couple of minutes. It really is that easy. As a recap, the leather and metal Moto 360 replacement watch bands are now available for $29.99 and $79.99, respectively. The metal bands come in light or dark stainless steel and can be purchased here. 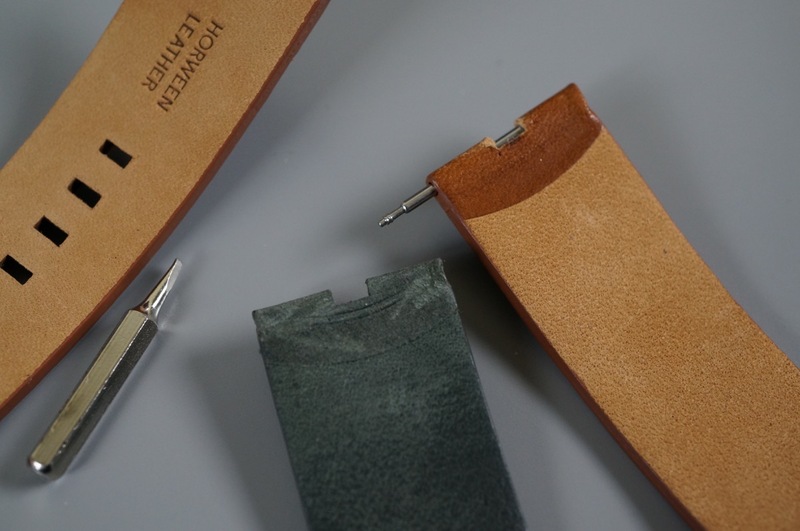 The leather bands, made by Horween, come in cognac, black, or stone and can be purchased here. 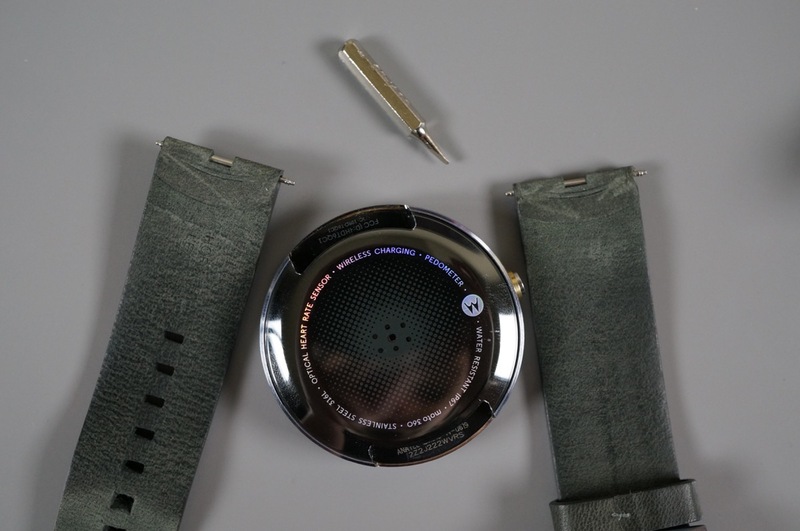 Tools needed: A single, small flathead screwdriver bit, small enough that it will fit in between your watch band and the housing of the Moto 360. That’s it. 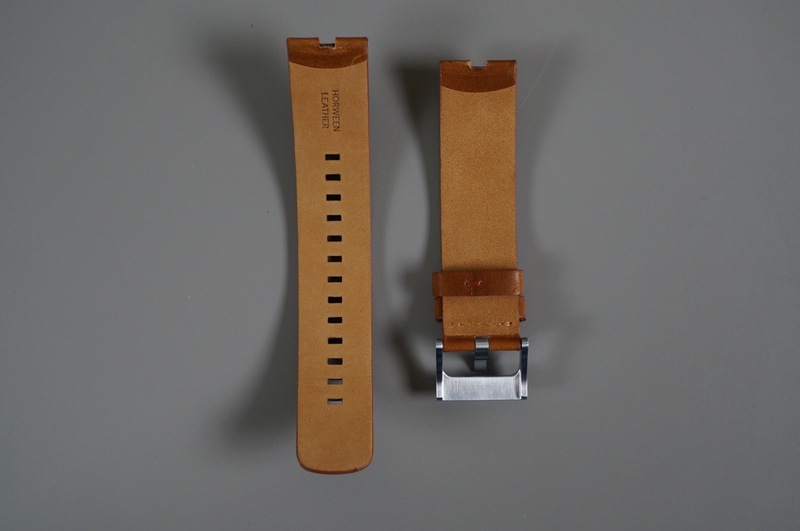 Watch bands: Obviously, you need a replacement watch band. This tutorial will work for leather and metal bands. Metal band note: With the metal bands, you may need to take out links in order to get a proper fit, and that’s where you may need the help of a jeweler. Also, the process is a little trickier because the metal band is a single piece band. Still, this process works with some patience. 1. Watch bands are held in place on watches through a spring-loaded pin connector. In order to swap out a watch band, we need to disconnect that pin before we can remove the watch band. Using the flathead bit and a little pressure, you can do this pretty easily. 2. 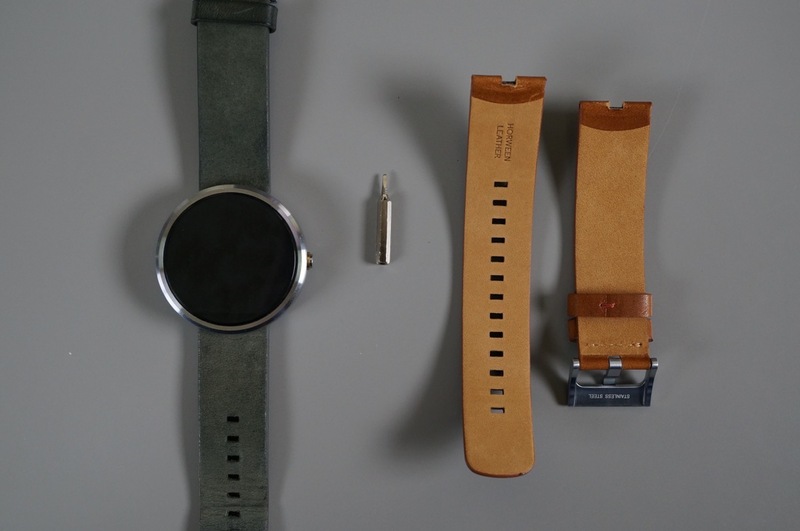 With Moto 360 and flathead screwdriver in hand, you are going to slide the screwdriver in between the leather band and where it connects to the Moto 360. The goal here is to use the flathead bit to slide the watch band’s pin out from the body so that it releases. 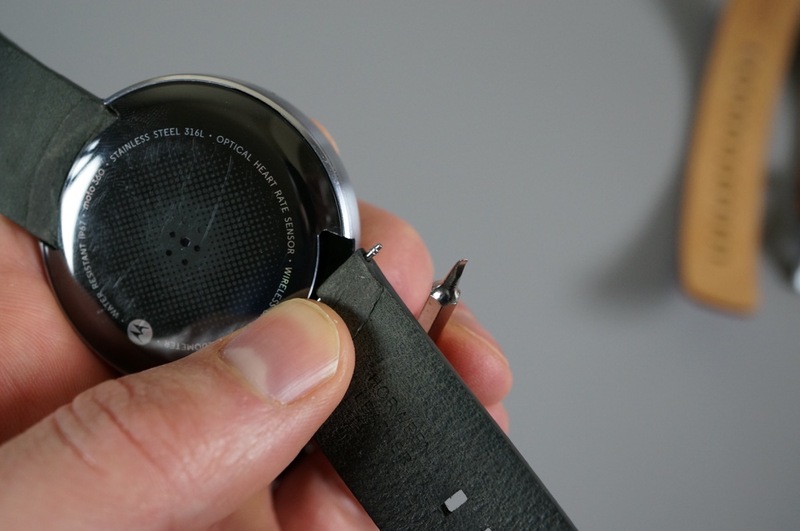 You may need to squish your watch band to the right or left side of the 360, so that you are exposing the pin connector. 3. If you are using a small enough flathead bit, you should be able to grab ahold of the pin and slide it to the left or right (depending on the side you choose) to release it from one side. The pin has teeth on it, so grabbing it with the screwdriver bit isn’t hard, it just might take some work until you get it just right. 4. If you get your flathead in the right spot and slide the pin over, you should be able to then slide it out from the body of the 360. Once you have one side out, the other side should easily slide out as well. 5. 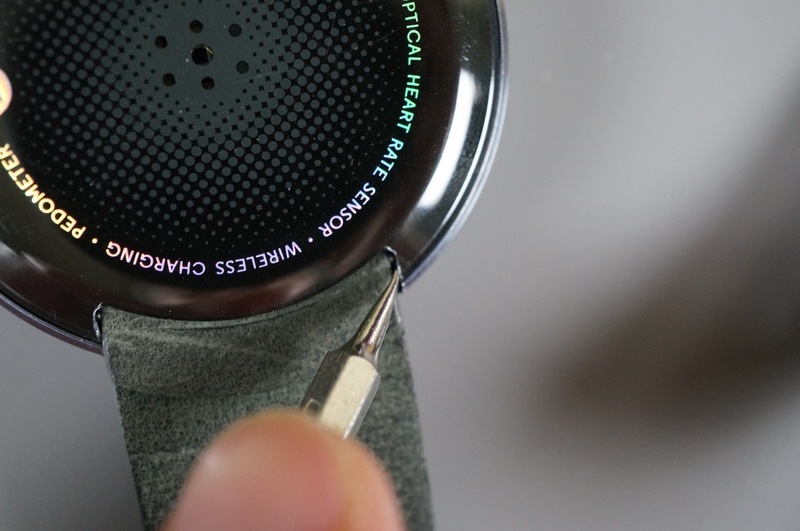 Repeat this process on the other side to remove both watch bands. 6. 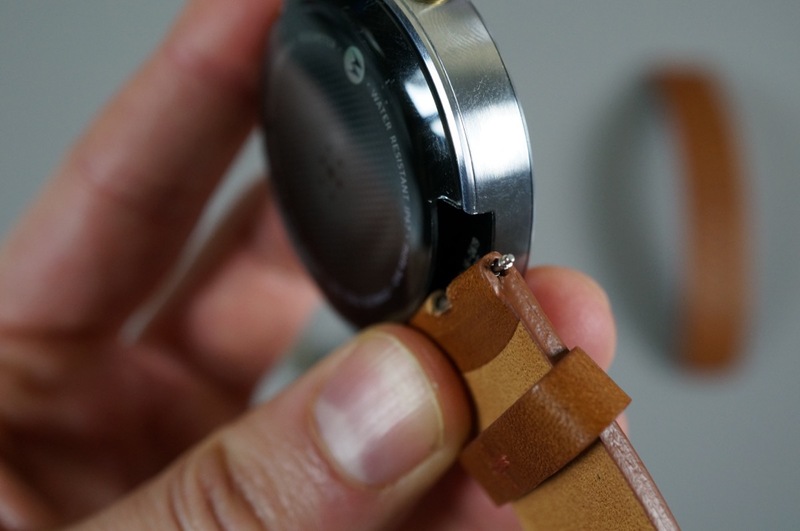 Remove the pins from your old watch band and place them in the pieces of the new watch band. 7. 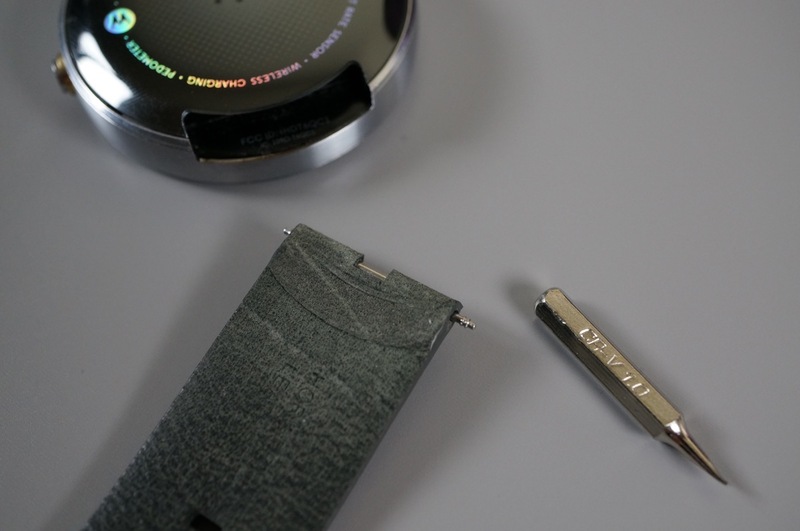 With pins in the new watch band, it’s time to attach them to your 360. Take one end of the watch band (with pin) and insert the pin into one side of the slot on the 360 (should be able to find a little hole on each side). 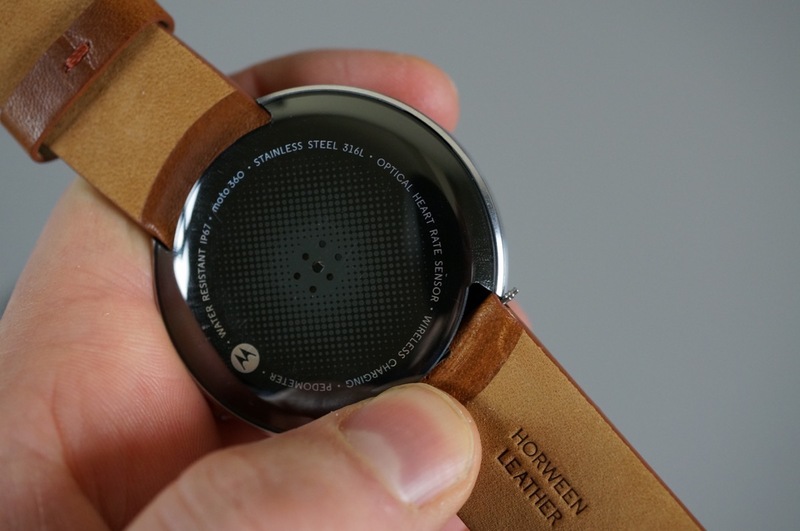 With it held firmly in place, you need to compress the other side to get it to slide back into the watch. You can use a fingernail if you want, but I had better luck using the flathead screwdriver we used earlier. 8. Once you have compressed the non-connected end and slid it inside, you may need re-compress it another time or two until it pops perfectly into place. 9. With one side of the watch band firmly in place, repeat on the other side. 10. 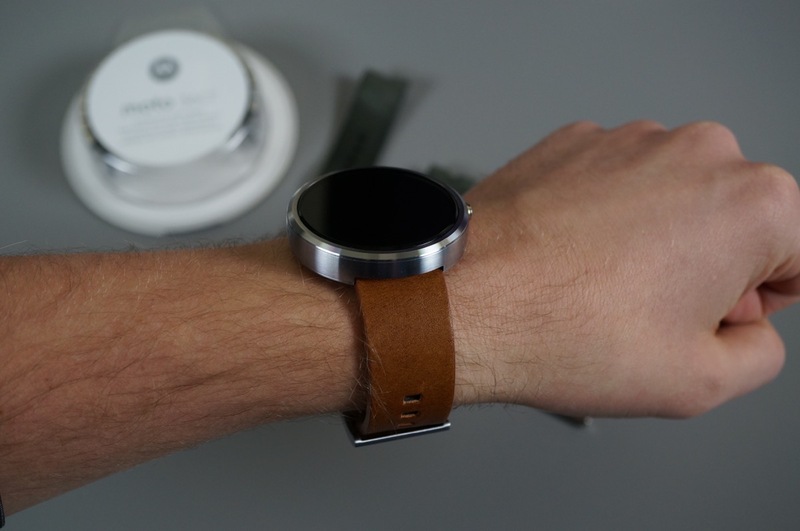 With both watch bands in place, you can now enjoy the new look of your Moto 360. You can use this tutorial for either metal or leather bands.